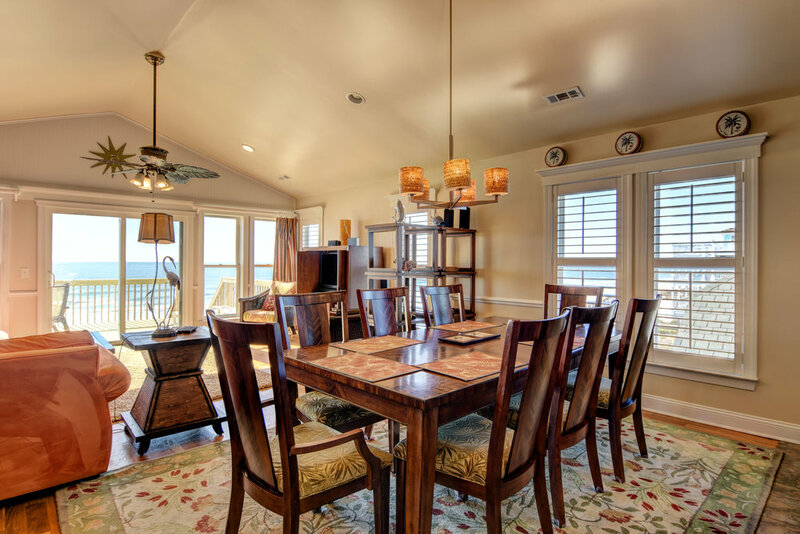 Coastal Living at its finest! An exceptional reverse plan with 4 bedrooms, 3 baths and excellent location in sought after Topsail Beach. 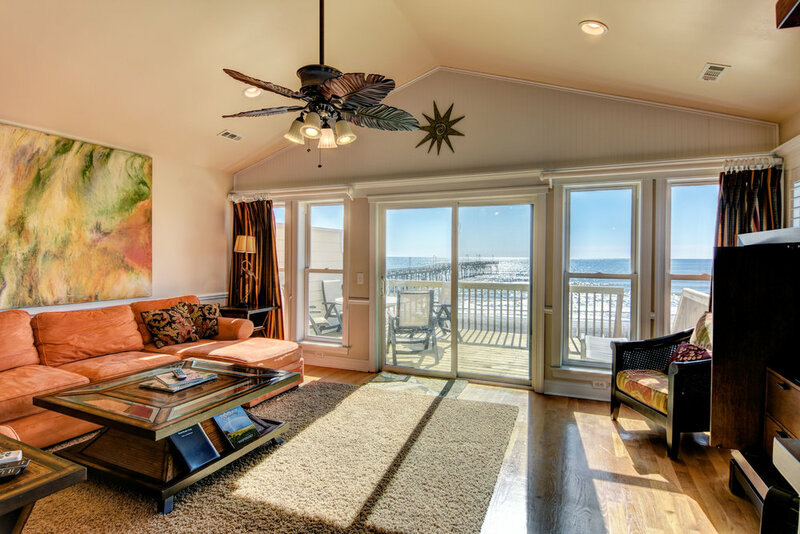 A oceanfront en suite master on first living level with two additional bedrooms and a full bath. 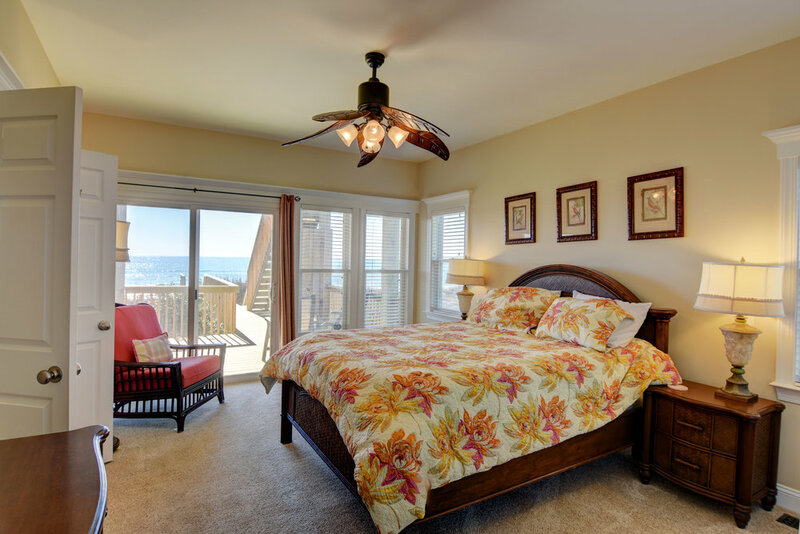 Top floor has magnificent ocean vistas with hardwood floors, granite, stainless and top quality furnishings. A bedroom and full bath on this level too. 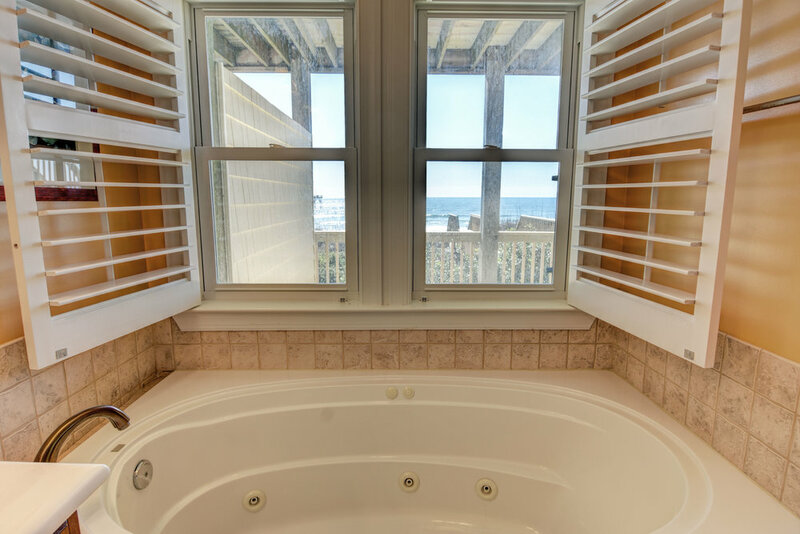 Expansive ocean views and sound views from the street side deck on this floor. Excellent seasonal rental consistently. Significant dune structure, new Oceanside decking on both levels. Don't miss this opportunity to enjoy the best of the south end. 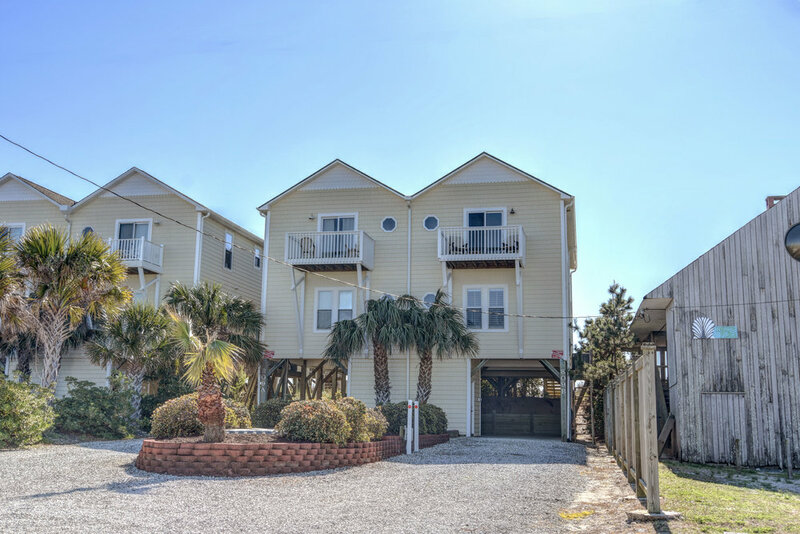 Close to pier, restaurants, and activities...good for owners and summer tenants!